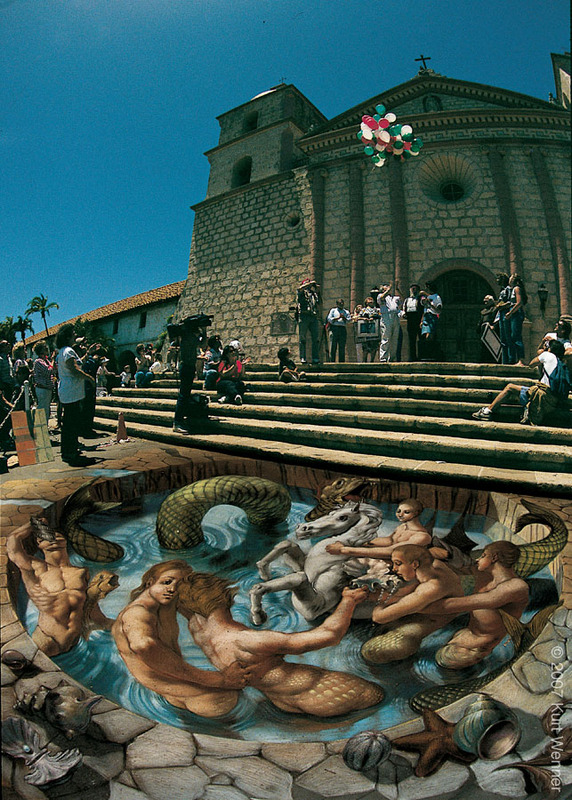 Street Paintings of Kurt Wenner | monaxle: bike behind! 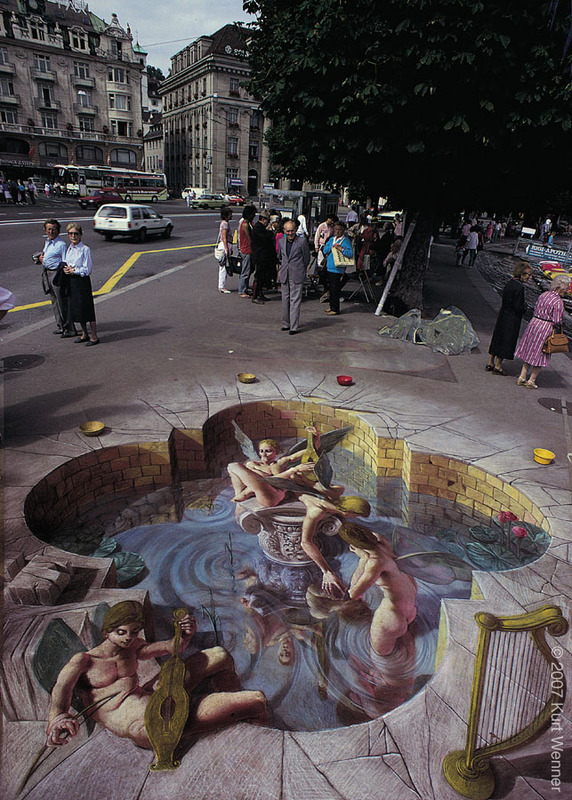 I saw this picture on the BBC Week in Pictures feature for the 19th – 25th July 2008. 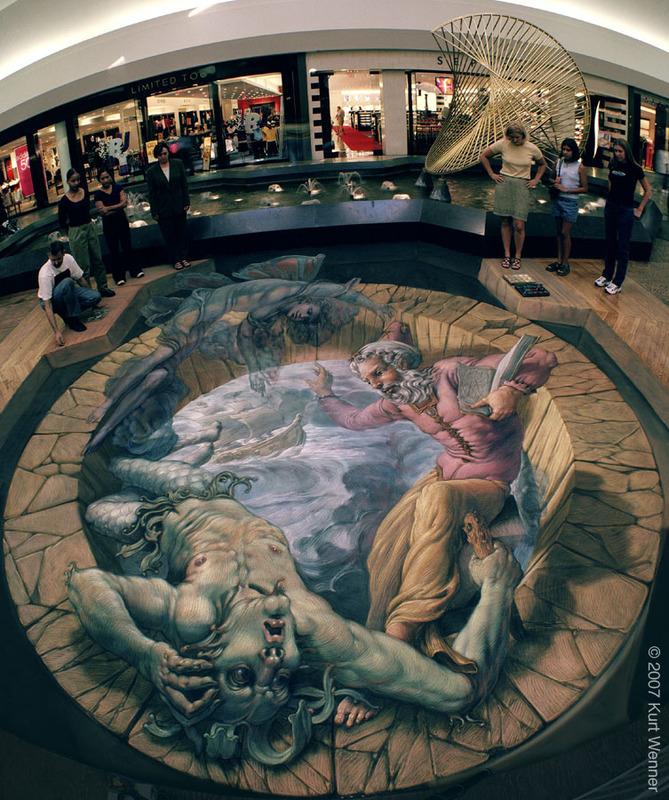 I had to see more and a quick search was well rewarded. 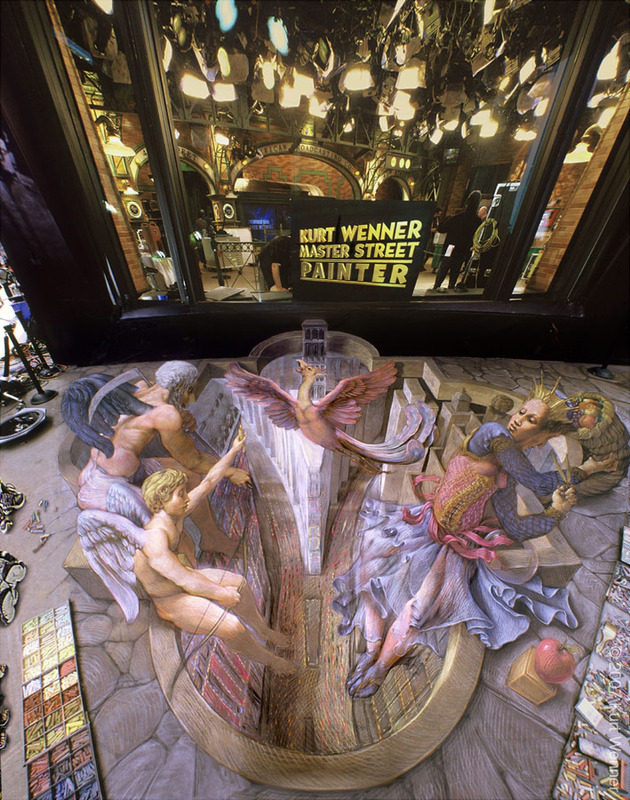 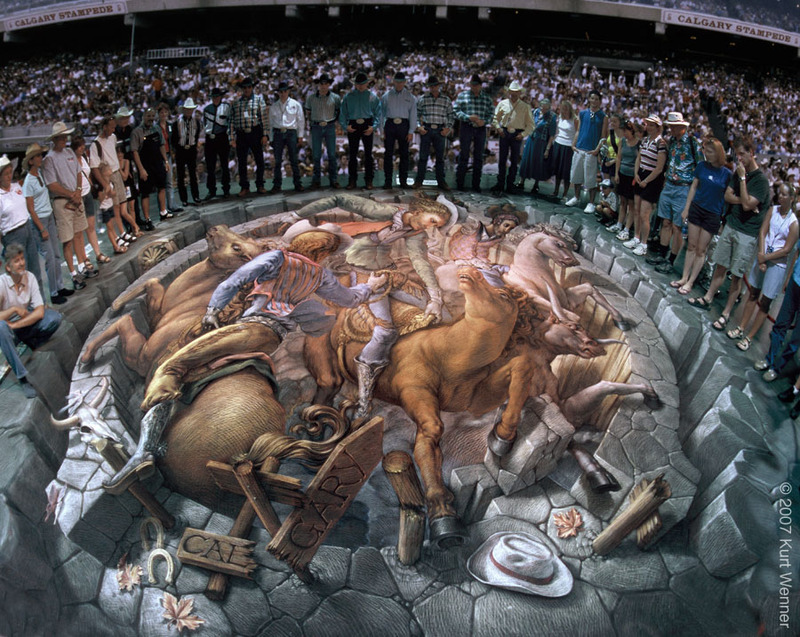 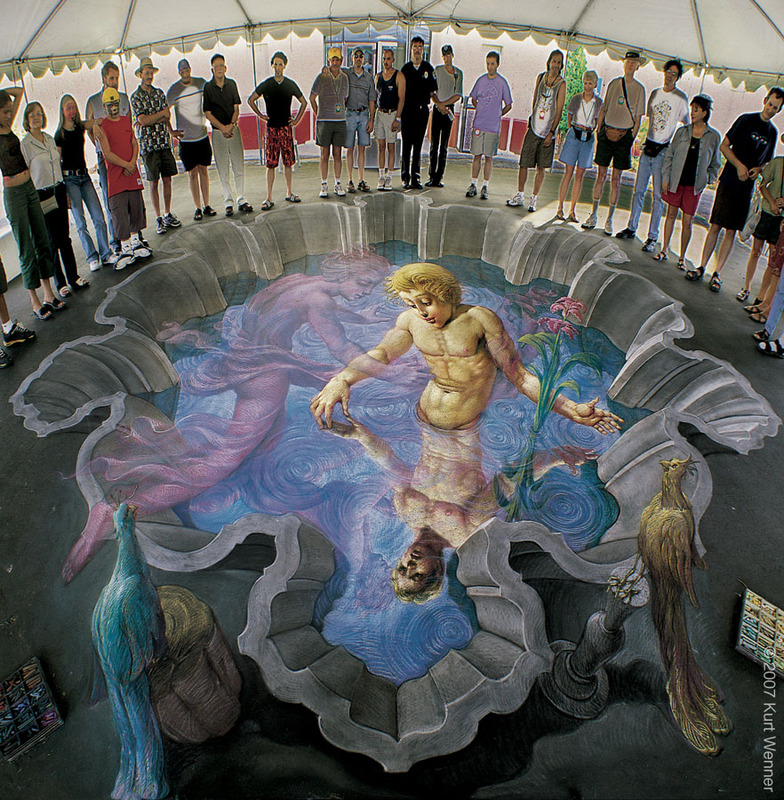 The links below will take you to the street paintings of Kurt Wenner. 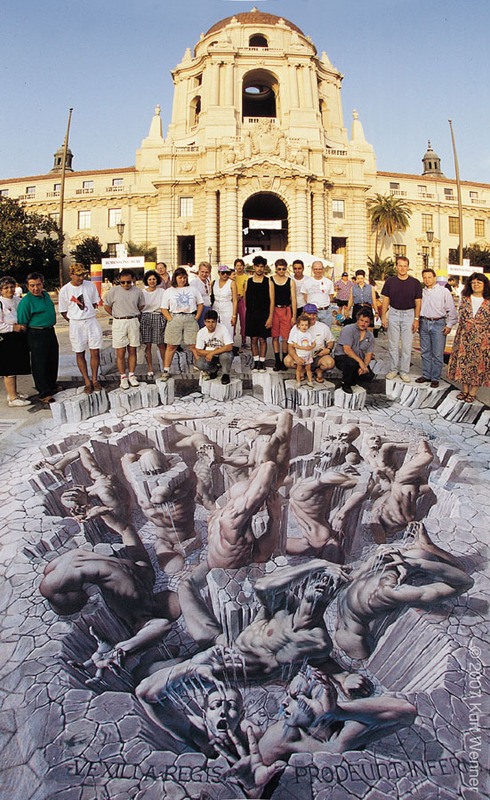 Press f11 to switch to full screen then follow the arrows from the first one you click on. 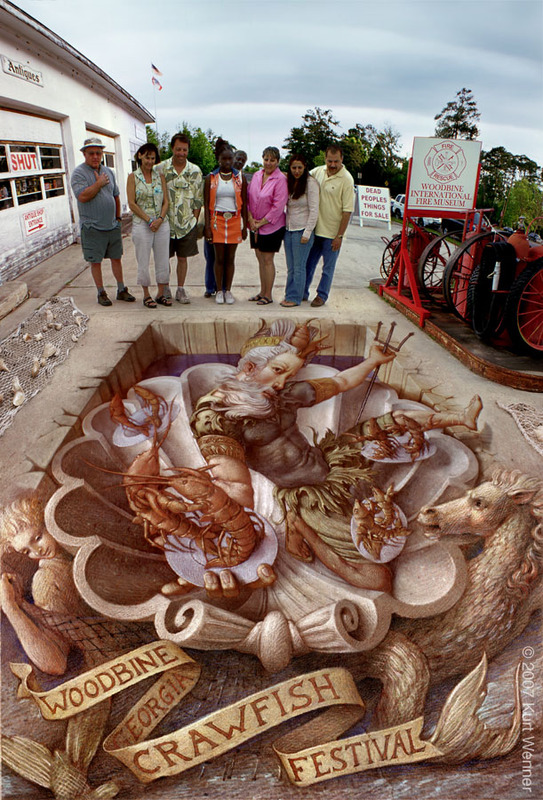 Awesome is possibly one of the most overused and misused words there is but in this case it fits perfectly. 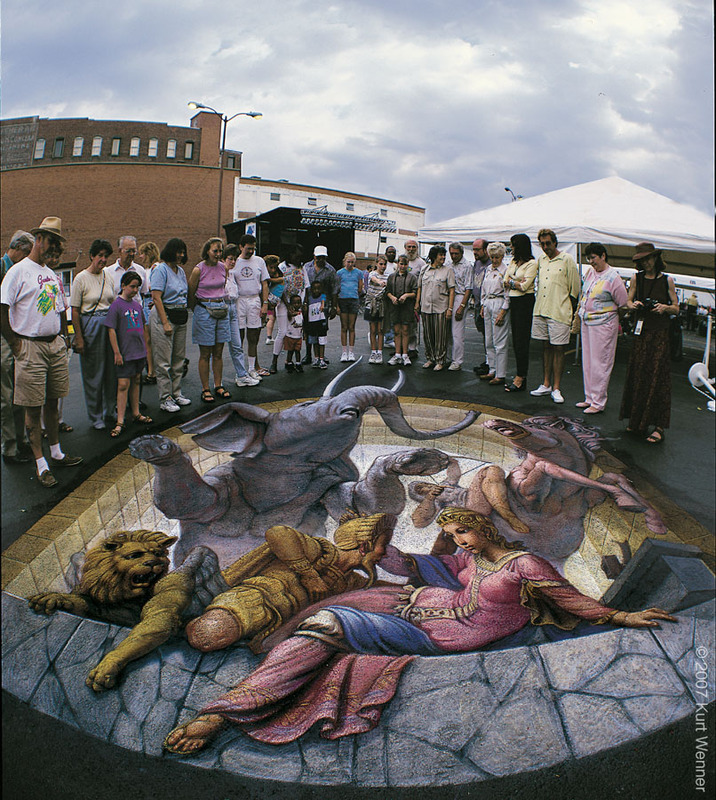 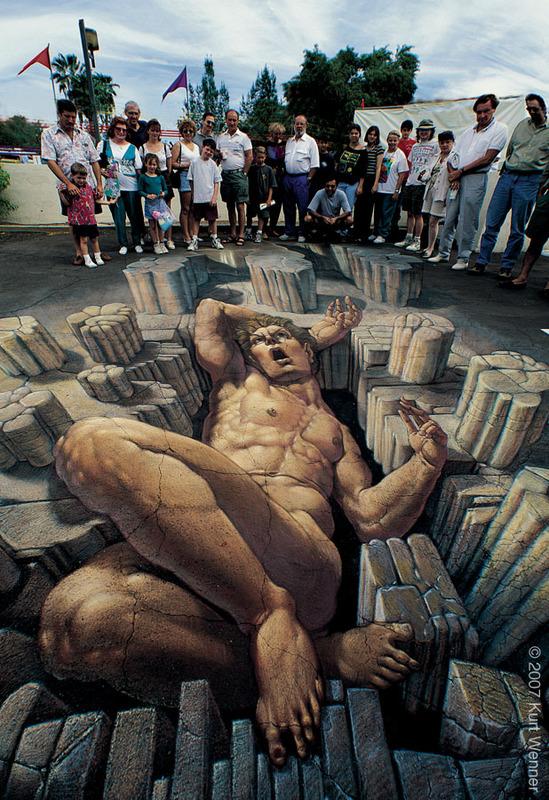 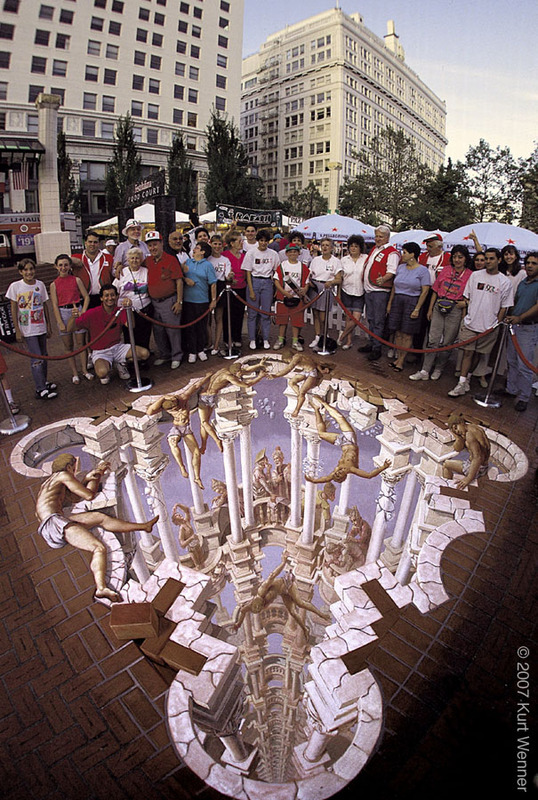 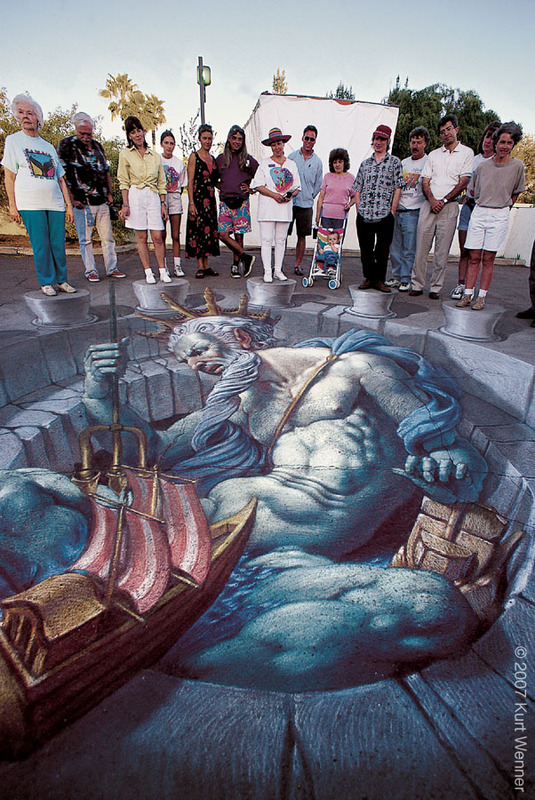 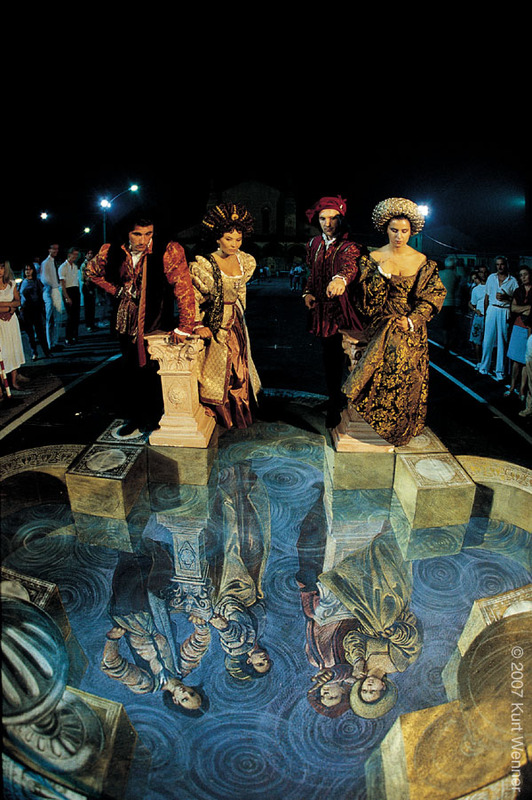 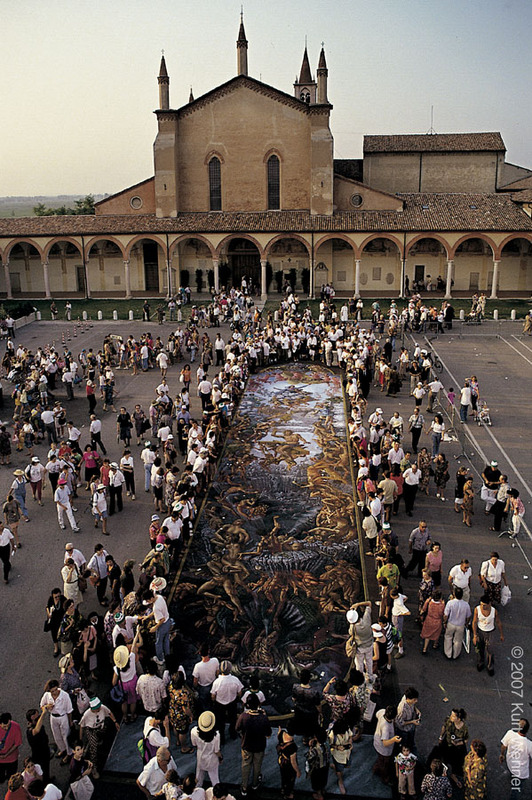 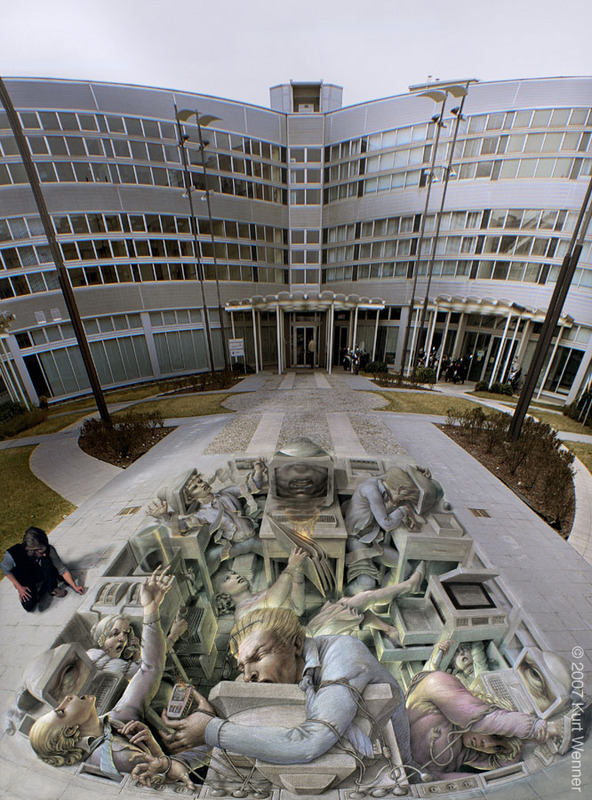 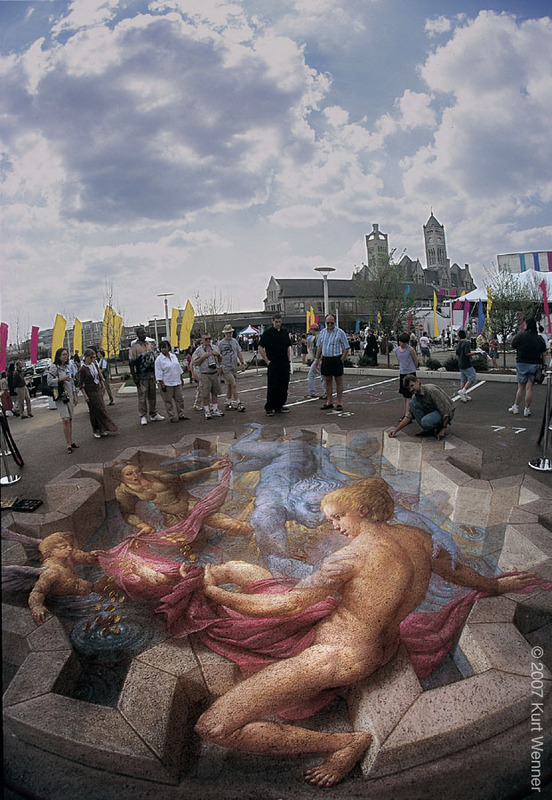 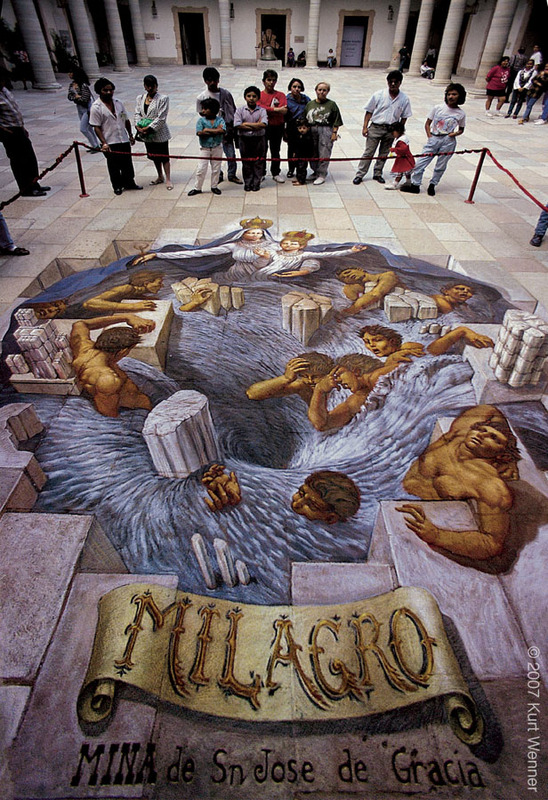 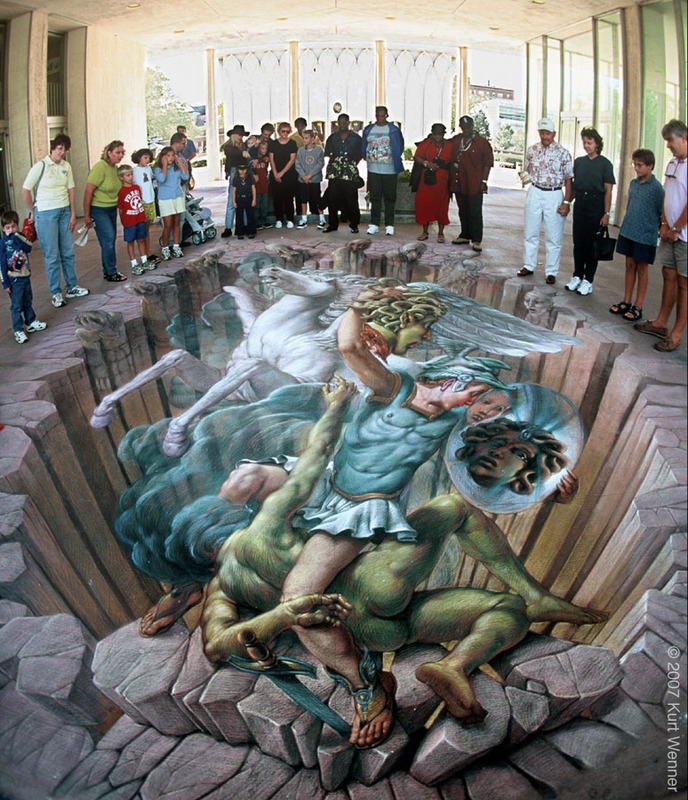 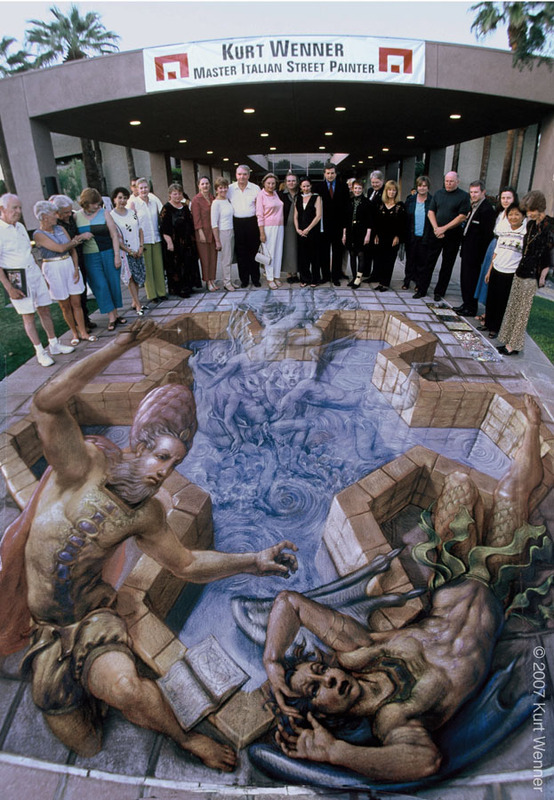 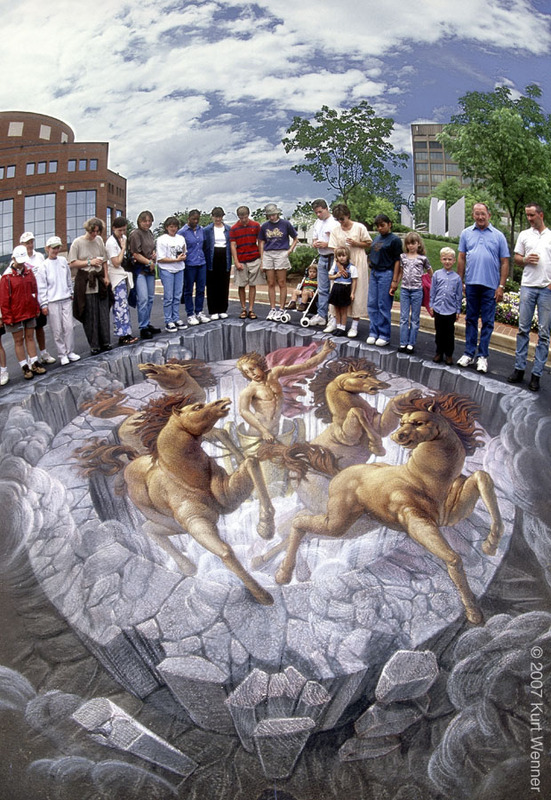 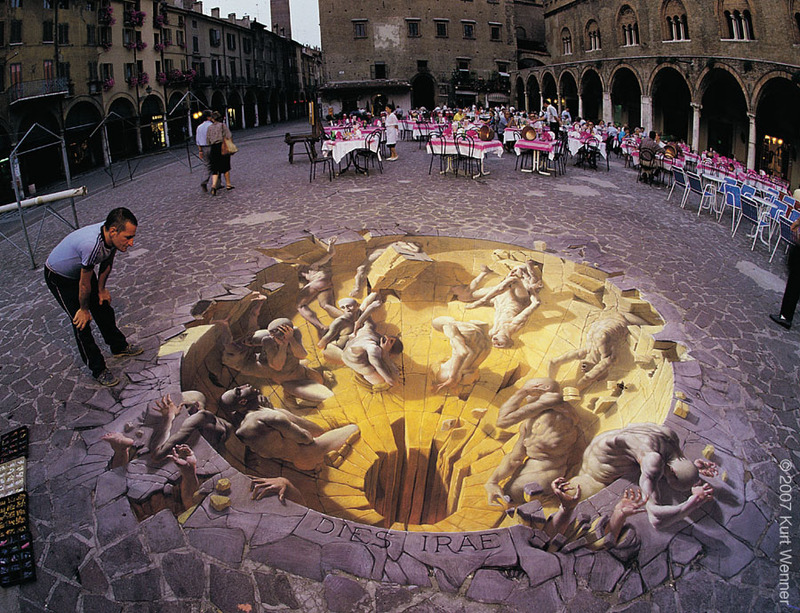 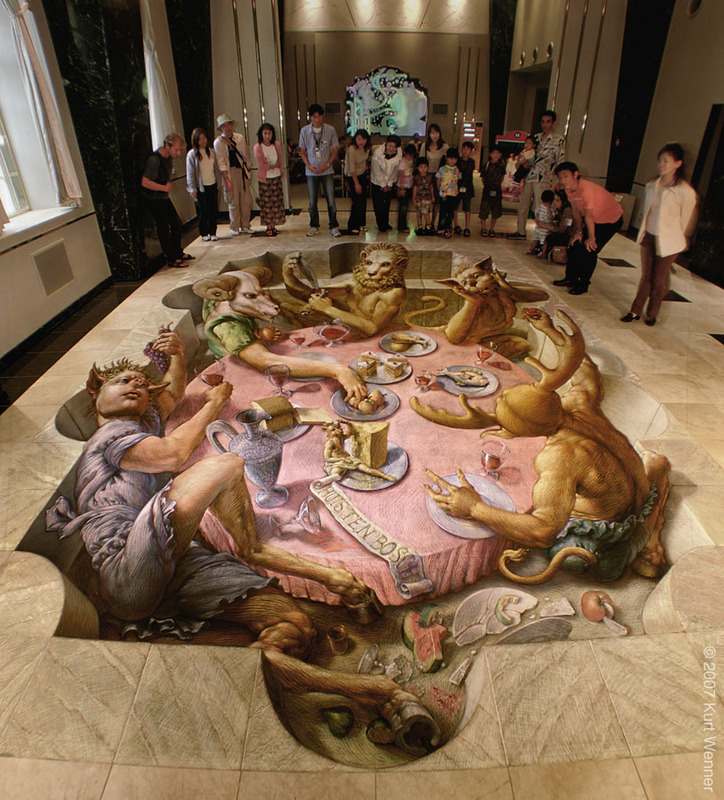 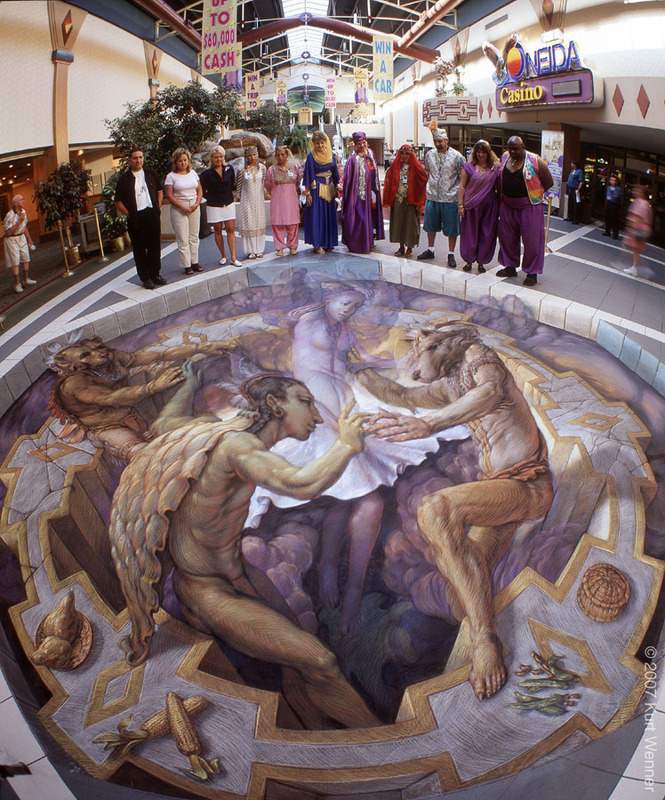 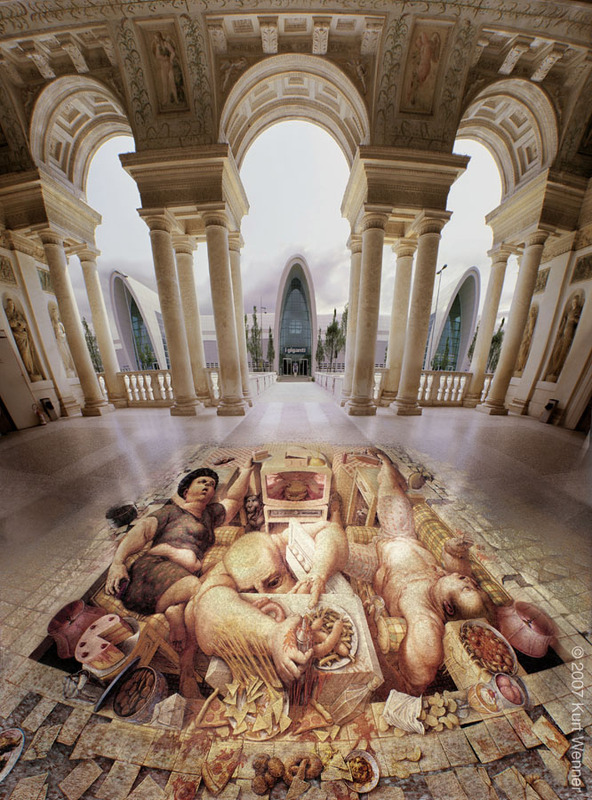 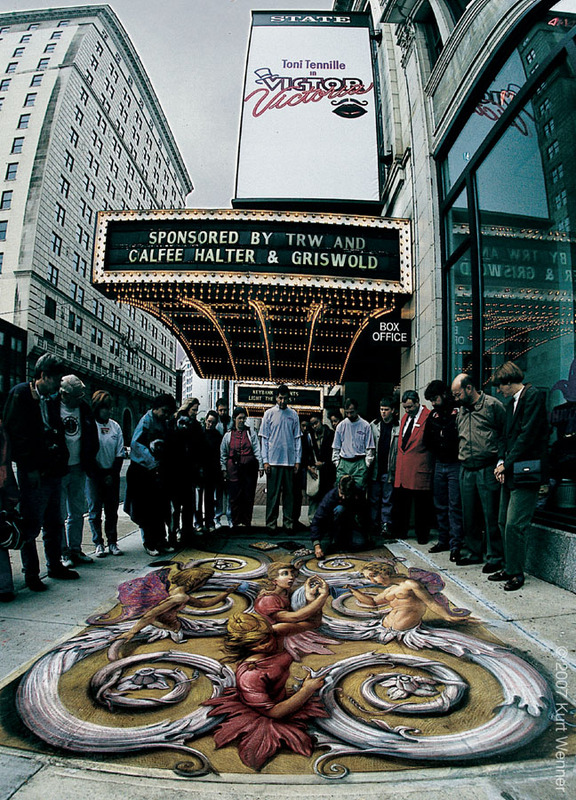 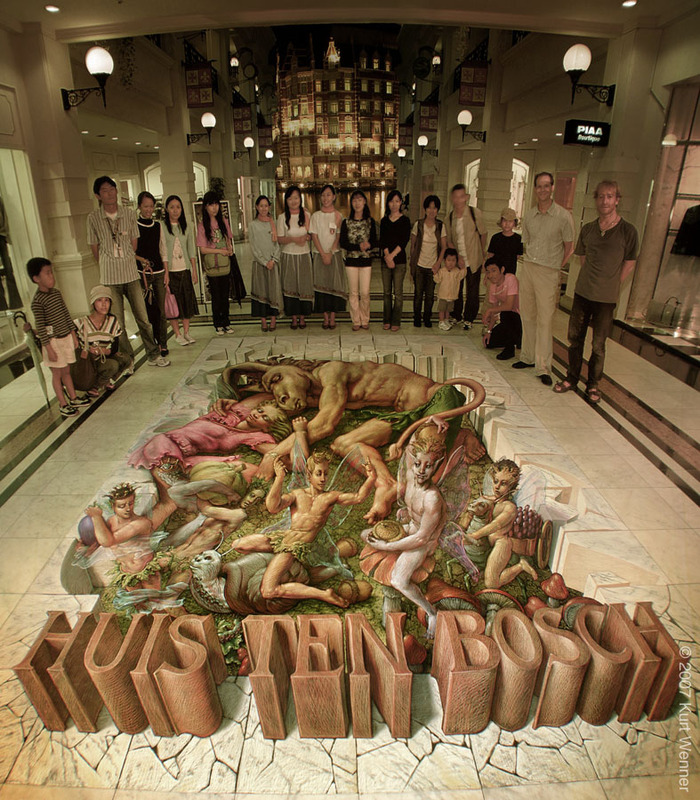 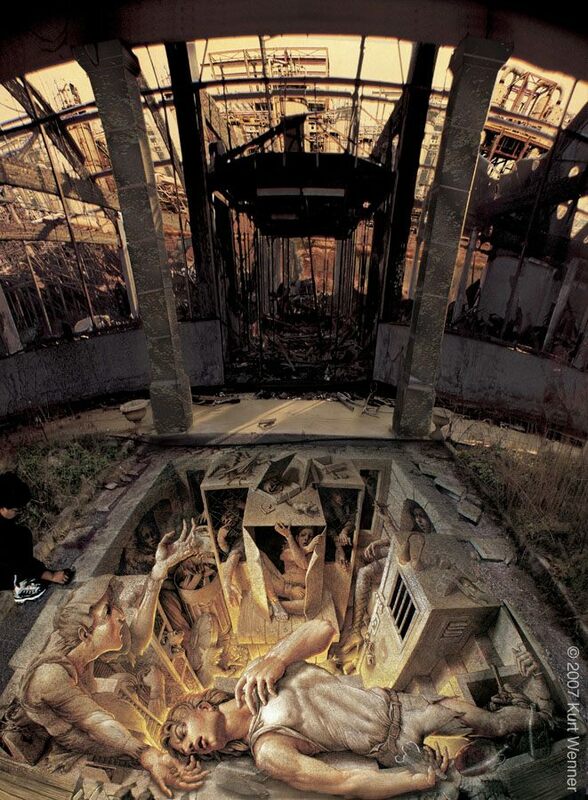 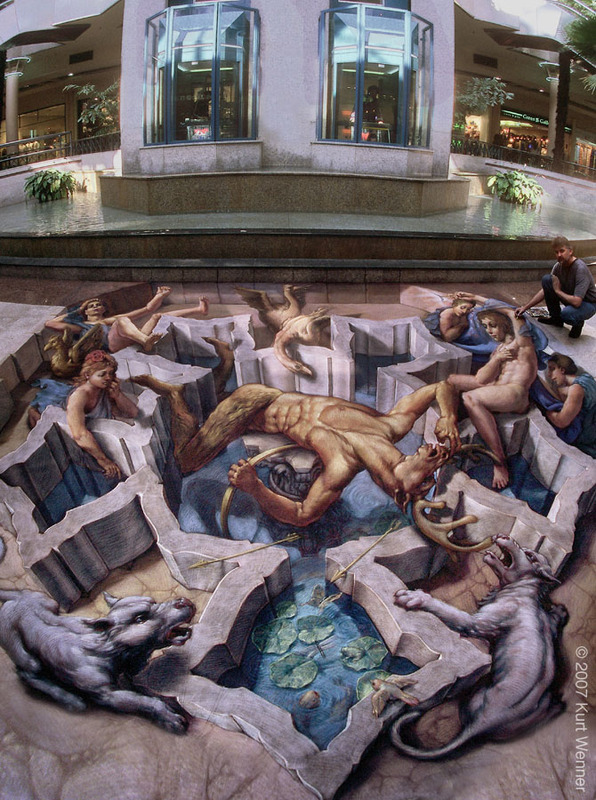 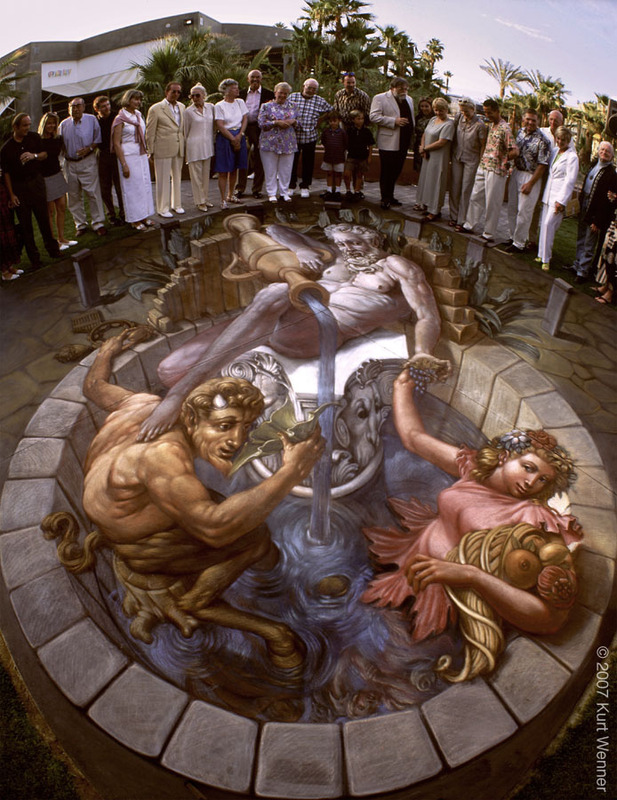 Posted in life and tagged 3D street painting, anamorphic, illusionistic, Kurt Wenner.